The McHenry Methodist Church stood for many years on the corner of McHenry Avenue and East McHenry Road. 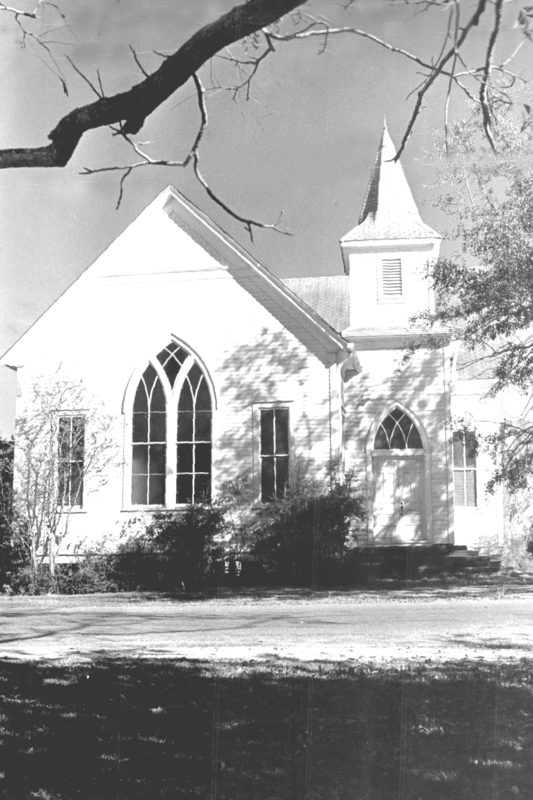 This beautiful old church suffered significant damage in Hurricane Camille and was not restored. Some church furnishings today are held in family collections of the members at the time the building was destroyed. Beautifully white on the outside, the interior was dark stained wood with high ceilings. It was a beautiful and worshipful place.